You hear a lot about compliance programs in healthcare, but not so much about ethics programs. Sure, there are many discussions of medical ethics, but not as many conversations, at least at conferences, about the business ethics issues. 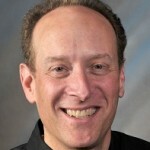 Ryan Meade, Director, Regulatory Compliance Studies at the Center for Compliance Studies at Loyola University Chicago School of Law believes that the sheer volume of regulations that the healthcare industry faces tend to keep the focus on compliance. Medicare alone, after all, has over 200,000 pages of rules. Yet, healthcare isn’t the only heavily regulated industry with lots of compliance requirements. Defense contractors have their own mountain of regulations to climb and yet manage to maintain a strong focus on ethics. Organizations need to comply with the law, he explains, but also have to instill a culture of ethics so help answer tough questions: What do you do when the law is silent and your policies are silent? How do you want yourself and your workforce to act? 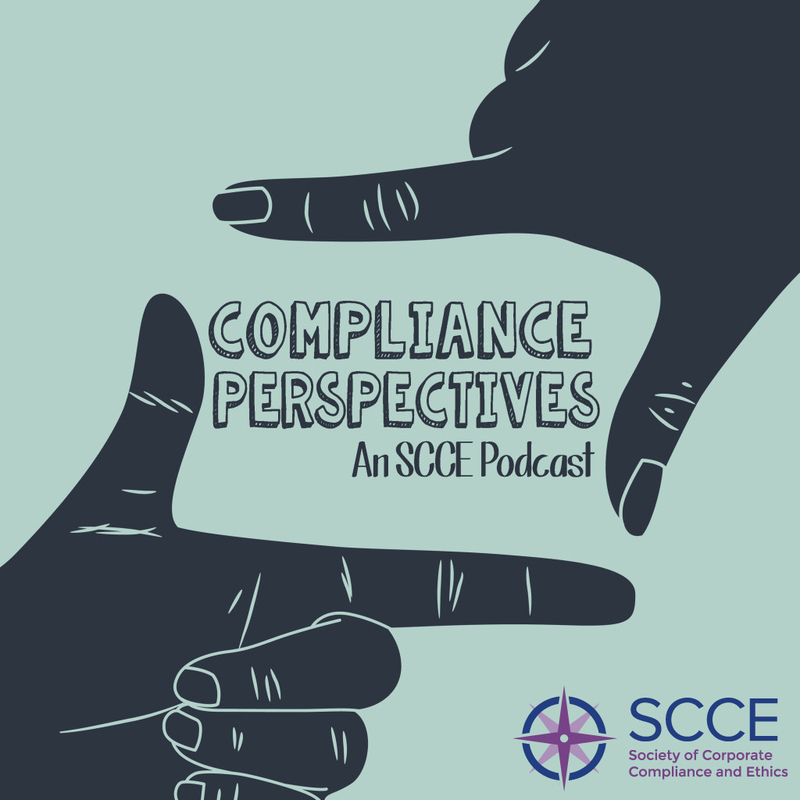 Listen in to learn about the value in making ethics a more integral part of your compliance program, steps you can take to make it happen, how to overcome resistance, and the benefits you can expect.